Dollar Tree stores are becoming more popular. In fact, we just got our second one in our small town last year. This article will talk about the tips I've learned shopping at Dollar Tree stores regularly to save money on our family budget. History of the Dollar Tree store chain. In 1953, the first variety store was opened in Virginia. By 1970, the concept grew to over 130 stores along the East Coast of the United States. By 1993, the variety stores changed their names to Dollar Tree. In 1995, Dollar Tree publicly traded stock at $15 a share. In 2006, Dollar Tree opened its 3000th store! In 2008, Dollar Tree was named as a Fortune 500 company! The Dollar Tree owns over 4,700 stores. The Dollar Tree is owned by Dunk Sterling and headquarters are located in Chesapeake, Virginia. In 1991, K&K Toys was sold to KB Toys! Other chains bought out by Dollar Tree. How I first discovered bargains at the Dollar Tree. While traveling through to New Haven, Connecticut, a highway sign advertising a 24-hour diner caught our attention. After stopping for a bite to eat, we drove down a road that led us straight to a shopping plaza with a Dollar Tree. It was late. I happened to have a shopping list with me and decided to stop in there to get a few items. After finding large bottles of Mango flavored V-8 juice for just $1.00, I decided to get a cart and stock up. Buying up the whole shelf, I saw all of the other brand-name food items and couldn't believe how cheap they were. The grocery stores in my town charge $4 for the same beverages. I also found scented bleach for $1.00 a gallon. I stocked up on that there but haven't found the scented variety at any other Dollar Tree. I found rice, pasta, parmesan cheese, pancake mix, pancake syrup, frozen blueberries, strawberries, and peaches; not to mention all of the other food products I normally spend way more on at other stores. My quest for bargains became a habitual habit. Pretty soon I was stalking Dollar Tree online and mapping out a route from one end of my state to the other to see if all of the stores are the same or if they each carry different products. One day when the weather was nice, with some scrap gold from my jewelry box, we headed back out to New Haven. It was an hour drive. First stopping at a pawn shop where I liquidated my scrap gold for $186.00, we stopped in Hamden, Connecticut at the first Dollar Tree on our map. It was very crowded that day. The store was bustling with other shoppers. It was hard to focus on the bargains I was shopping for so we left empty handed and headed down to Frontage Road in East Haven where there was a grand opening for a new Dollar Tree. We hit the jackpot there as all the items were in this store that my local store had sold out of previously. The Frontage Road store is one of the best. There is a TJ Maxx, Home Goods, and a Hobby Lobby in the same shopping plaza! Our next stop was Branford, Connecticut. In the Branford store, we found a huge selection of breads including white, wheat and rye, plus other stuff with which to fill our pantry. As I was approaching the cash register to pay for our cart full of groceries, another customer walked by. At the same time, I felt wetness come over me. The customer's liquid laundry soap had exploded in her cart all over me! I have to admit, it smelled really good though. I was worried it would stain or bleach out my navy blue slacks, but it was color-safe. No harm came to me or my clothing that day. The customer was irate because after shopping for an hour, everything in her cart was covered in laundry soap. I left the store with our basket of goodies and a paper towel to wipe myself off. Next to the Branford store is a thrift store called Teen Challenge. I don't know if you've ever heard of it. It's advertised frequently on our local radio station. We walked next door and browsed the aisles of donated goods. Nothing caught our eye except for the pink Barbie car. As a collector of Barbies, I'm always on the lookout for a new Barbie mobile! This one would be perfect for my daughter. As I brought it up to the register, the employee asked me if it was for my child. I replied honestly that it was. He let me have it for free. He said they help children. I left a $10 donation in the collection box and we went on to the next stop. Traveling North on I-95, we ended up in Rhode Island, one state over. Directions for the next Dollar Tree were unclear. Where there should have been a brick building, there was nothing more than an empty run-down old grocery store that had closed years ago. Puzzled, we stopped at a local restaurant for a bite to eat and to ask directions. Come to find out a new Dollar Tree had opened on Airport Road. It was a newer store. Very lovely inside with lots of bargains for sure. They had some items that my local Dollar Tree had recently run out of. Leaving out of the Airport Road Dollar Tree parking lot, we came upon an Ann & Hope. They had a huge $1.00 clearance sign on the side of the building, but we got there too late. They had already closed for the day. Heading back through Rhode Island, we stopped in a town called Coventry. It's around Exit 6 on I-95. They had a Dollar Tree there. It was different from any of the other Dollar Tree stores I've been to. It seemed a lot bigger but with a totally different selection of items. We finally made it back home with a car full of goodies and I think we spent a total of $75. I filled our cabinets and pantry for two weeks. It was quite an adventure. That's what I call a good time! Tip #1 Reusable Zippered Bags. The Dollar Tree has their own brand of zippered bags which come in three sizes and are useful for organizing everything in your home. When my children outgrow their toys, I store them in zippered bags. It's more economical than buying large plastic totes. The bags have handles so they are easy to transport. 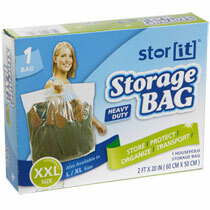 These zippered bags are also useful for storing like items. For example, my daughter has several books that came with a stuffed animal. I like to store them together on her bookshelf and keep them clean from dust. 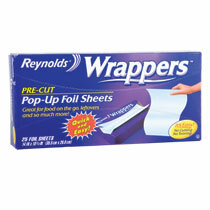 Tip #2 Reynolds foil wrappers. Foil wrappers get a lot of use in my home. These foil wrappers are $2 on sale at most grocery stores in my area. I buy a box every couple of weeks to wrap up my husband's breakfast sandwiches that he takes to work every morning. I noticed this year that school supplies aren't as inexpensive as they once were. I remember when back-to-school times meant stocking up on notebooks, pencils, folders, and crayons for 10 cents to 50 cents a piece. Yesterday while out with my children shopping for school supplies, there were no real deals that afforded me to stock up like I usually would. But I did find three and five subject notebooks at the Dollar Tree! One day while in town shopping for our weekly groceries, I noticed a sign on the front of the Dollar Tree store near my home. The sign was advertising pancake ingredients. Frozen fruit was on special that week. 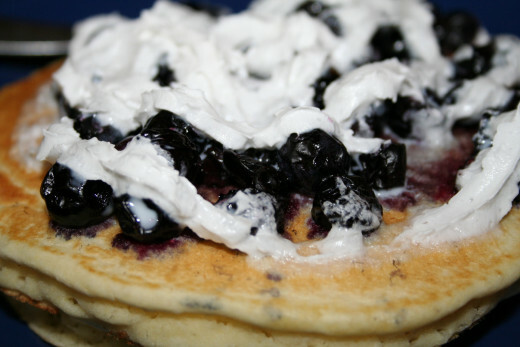 Heading inside, I quickly scooped up a few bags of frozen blueberries, light and fluffy pancake mix, light pancake syrup, and whipped topping! All for only $1.00 a piece! We use Swiffer mops in our home. They are very effective in cleaning floors without leaving behind residue. I was surprised when I came across Swiffer pads in a package of 6 for $1.00. This product works because it is actually made by Swiffer as the logo reads on the back of the package! We also use magic erasers to wipe down our appliances. (They work great to clean off a white-board too!) These work just as well as the name brand. The Dollar Tree sells toothpaste, toothbrushes, floss, floss picks, and mouthwash. I found Angry Bird Mouthwash in the Dollar Tree store here in town. 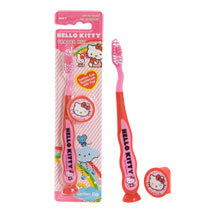 My children have fun picking through a selection of dental products made just for kids. The Dollar Tree carries a huge variety of medicines. I buy travel size Tylenol, Advil, and Alieve brand medications to keep in my purse. They also carry every day vitamins and cough & cold remedies. We regularly stock our pantry with sauces, spices, pickles and relishes, and other every day items that are useful to have on hand. I buy the sliced mushrooms in a jar to make omelettes on weekend mornings. All of their products are fresh and inexpensive at only $1.00 a piece! 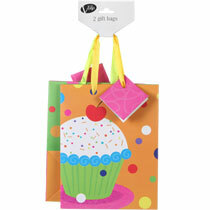 The Dollar Tree stocks printed and solid gift wrap on a roll, gift bags, tape, tissue paper, boxes, and all kinds of party supplies. The selection is endless. I like to buy assorted plastic cutlery, paper plates, napkins and table covers that match for entertaining! From prune juice to picture frames, the Dollar Tree has it all stocked in a store near you. With a Dollar Tree located in almost every state and growing, their stores are fun to shop in without burdening your bank account. I shop in Dollar Tree almost weekly. We save about $50 a week on every day items that would cost twice or three times the price at any other grocery store. If you have never shopped in Dollar Tree, I encourage you to try it out! Realistically, it's not perfect. If it were, I wouldn't have to shop anywhere else. For example, canned vegetables might be on sale 2/$1.00 at a grocery store. Our Dollar Tree sells them for 79 cents a can. There also may be items that are $1.00 but for the quantity, are not necessarily a good deal such as coffee. They have a small bag of coffee for $1.00. I bought it and tried it out one day. It only has three servings. I drink coffee every day, so to me that wasn't much of a deal. However, overall, we have found that products at the Dollar Tree save us money and stretch our budget to afford the extras that we once had to avoid. Great article. Yours is linked to mine on Dollar Tree interests I just wrote. Its not published yet but if u can see it its about Dollar Tree foods. Great article! I will definitely use your tips. Thank you for providing this. Shopping around like that really sounds like a fun family adventure. I've been learning & improving my strategies for saving the family money on the necessities. It really does feel rewarding when particularly excellent bargains are found. I was just at Dollar General last night & plan to go to the nearby Dollar Tree very soon. Thanks for the tips. Voted useful. 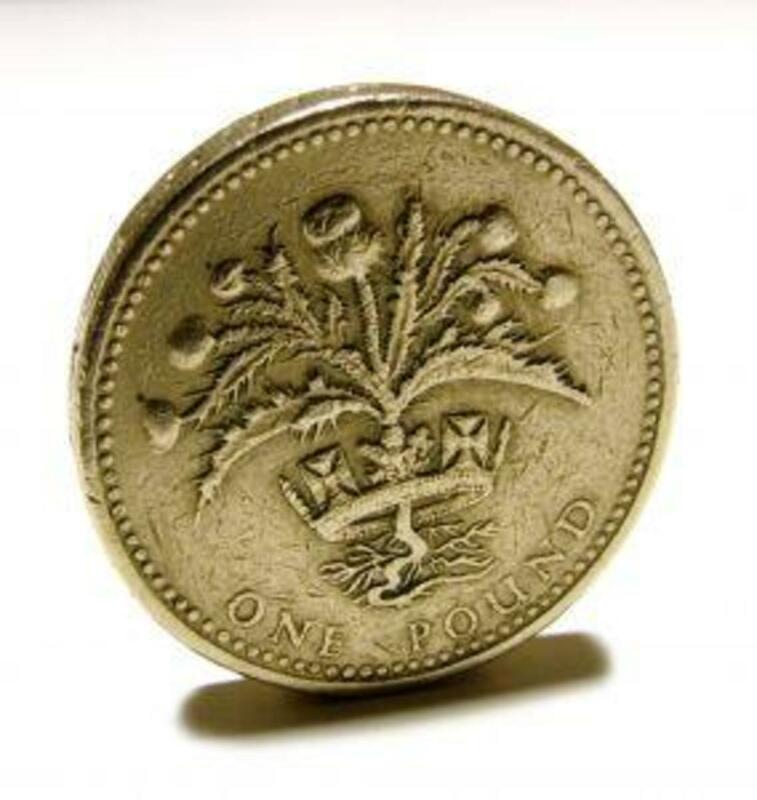 That was a bit of an adventure.I know in the UK they have Pound stores so I guess it is the equivalent. 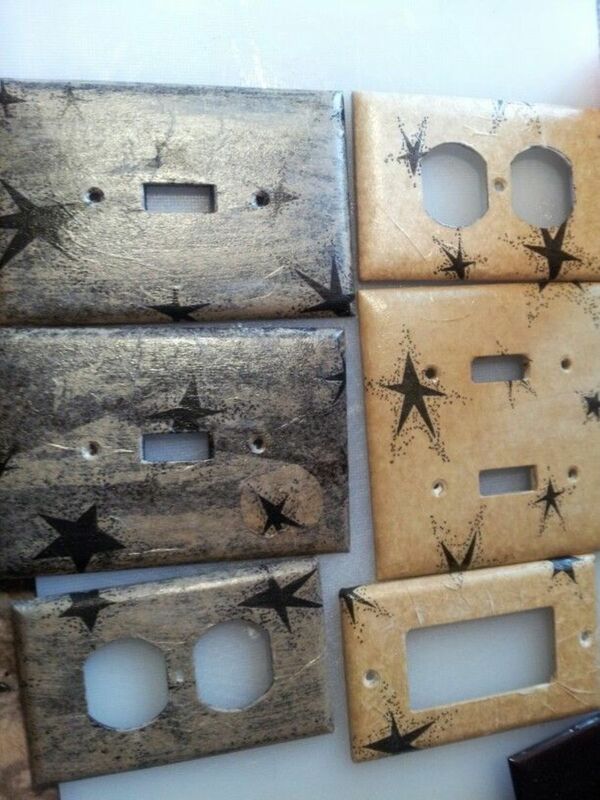 My son bought some flasks in there and then sold them on Ebay. He made a nice profit on them. Hi PegCole! We are in the dollar store almost every week. They always have a new selection. I've become friendly with most of the employees. The manager told me that he never knows what's coming in next. He doesn't do any ordering. One time I found some peanut free snacks for my son's class. A child had a peanut allergy. I bought the whole shelf of them. The manager said if you see something, buy it because you will never know if it will come in again! I love the chase of a bargain too! Thank you for commenting. Great idea for a hub. We shopped at the neighborhood 5 & 10 Cent stores growing up, Woolworth's, Kresge's, Zayre. I still love finding a bargain. What I love most about Dollar Tree is the greeting cards. They're beautiful and at 2 for a dollar, it sure beats $3.00 and up prices elsewhere. Hey topten! Thanks for stopping by! A lot of elderly live in my area. 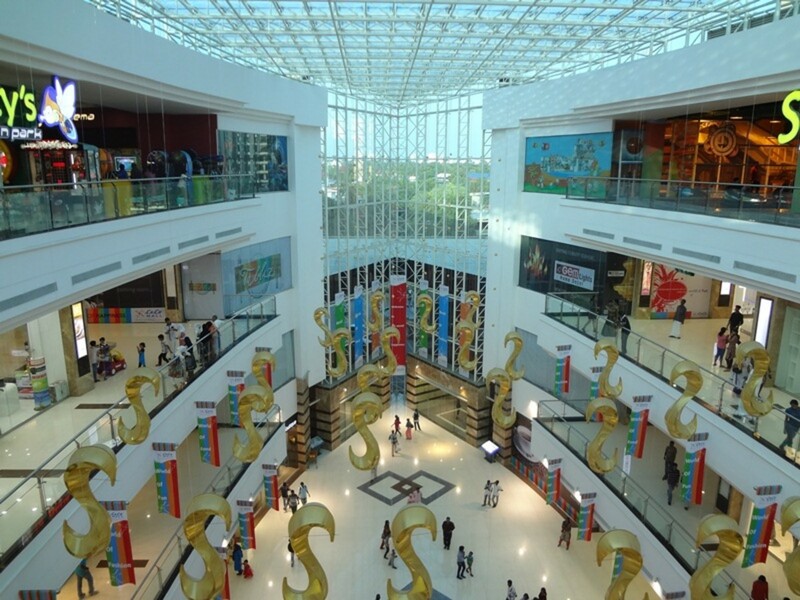 It's a great place for them to shop too because they can really stretch their limited income. I have never thought to go to the dollar tree to get food. Thanks for the great idea. i'm going to get some stuff this week from their. Hi Elle! I was just there this morning and noticed they had a new delivery of teacher supplies. They also had party supplies that I used to see in a party store near me that closed last year. That other store used to charge $10 for some of the same things I'm finding in our Dollar Tree! This is great. With the exception of icecream bars from their frozen case in the summer time, I rarely buy food at Dollar Tree (the store closest to me is a small one w/o frozen coolers and a smaller food selection, and the others are a bit too far for grocery shopping) but I love Dollar Tree for other things! I ran an after school program and I got SO MUCH of the stuff for our program there - craft supplies, kitchen timers for reading, plastic table cloths for messy crafts, school supplies etc. Going to get some today!! Hi Sharkye! When I can't find something I need at the one in town, I go to a town over where there is even a bigger store. They sell eggs from a local farm $1 a dozen. I stop in there before I do any of my grocery shopping. Everywhere else always charges like $1.25 or $1.50 for some things, but every penny adds up! Fun hub! I love Dollar Tree, but our closest one is still quite a drive, so I only get there about once every two or three months. I prefer to get lotions and cosmetics there, as well as coloring books and even some fun craft supplies. Their brand of baby lotion is the ONLY one that doesn't irritate my daughter's skin too, so I stock up on baby/toddler care supplies there for her and my nephew. Never thought about grocery shopping there, beyond just grabbing a few snacks for the road. I would have to take a cooler, but it might be worth it! Thanks for sharing your experience and tips. EP, those bags are awesome! I have my daughter's fancy dresses stored in them so they don't get dusty. They are very durable. I have my son's heavier toys stored in them and put away in the basement. Ignugent, The manager at the dollar tree knows me by name now! They were hiring the other day and I honestly thought about submitting my application. I'm there so often I might as well get paid to shop. I'm sooo glad I read this. I need to buy totes as I am reorganizing my closets and I just saw the reusable bags. Going to get those and spend $1 versus almost $10 for the ones I wanted. Thanks so much! Hi Robie! I tend to buy more than I planned too. I usually start out with a list of 10 things and end up with a cart of 20 items! I buy the name-brand food products. I have never seen an expired product before. Like the V8 juice, they had a whole shelf full and it would have cost $4 a bottle anywhere else. That was a great deal! I am allergic to a lot of things so I only buy the lotions or brands that I've used and know they agree with my skin. Thank you Billy! I wrote this because I have friends that do not think the dollar stores sell brand names. 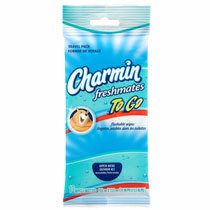 I have bought products from Charmin, Crest, Reynolds, Oil of Olay, etc., for $1 at the Dollar Tree in my town. We have 2 stores locally. There are new ones popping up all over. I love visiting the local Dollar Tree stores, and I always end up buying many more items than what I planned to get, but I have to be honest, I'm very reluctant to buy food there. Same for beauty supplies, or anything that gets absorbed through the skin, like lotion etc. Clever topic. I don't think I've seen one on HP about this in all the time I've been reading hubs. Well done my friend.